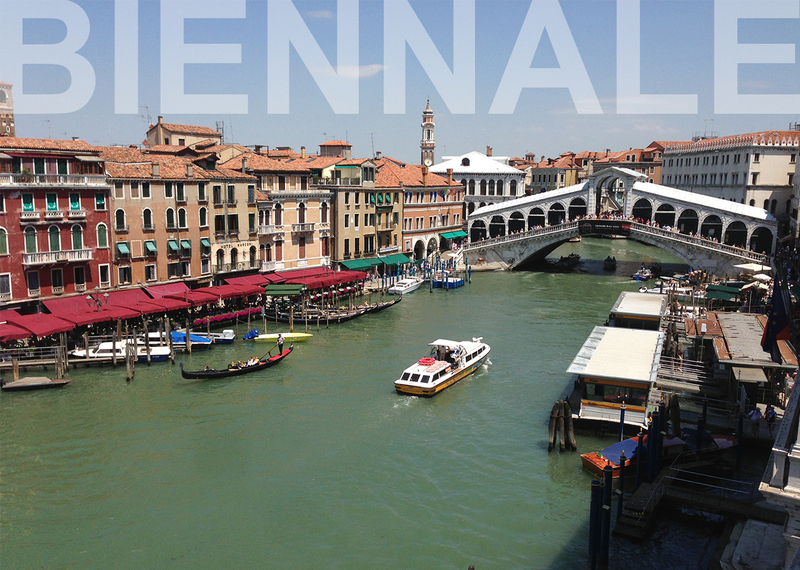 The Venice Biennale is one of the most important international contemporary art exhibitions. Founded in 1895 by the Italian King Umberto I and Queen Margherita de Savoia, the exhibition was originally held solely in the Padiglione Italia at the Giardini, which was renamed the Central Pavilion in 2009. Since its expansion, the Giardini also hosts an additional 30 national pavilions, built by participating countries themselves. Everyone in the art world, it seems, descends on the city for this event for the art, the schmoozing, and the chance to travel to one of the most beautiful and art historically rich sites in the world. Here’s a tip sheet on what to do when you get there. Dieser Beitrag wurde unter Meyer, 2015 SOMMER, Sommer 2015 Biennale Venedig abgelegt am Mai 4, 2015 von Nikolas.